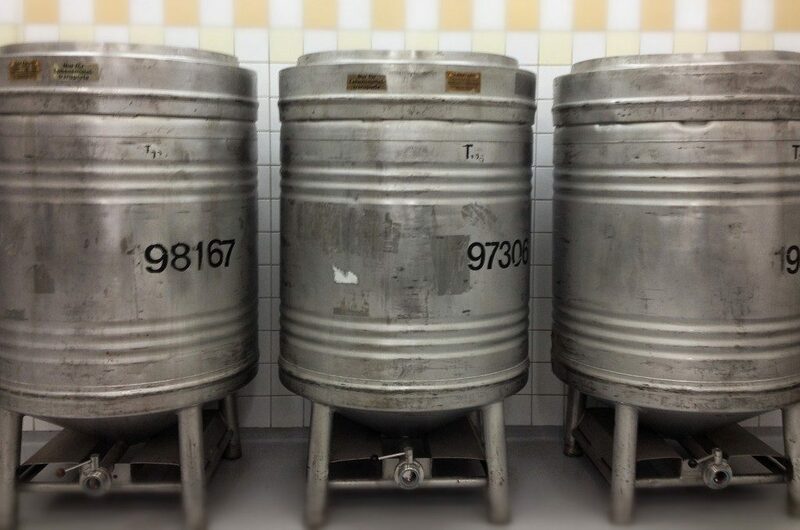 Immerse yourself into our unique micro craft brewery. 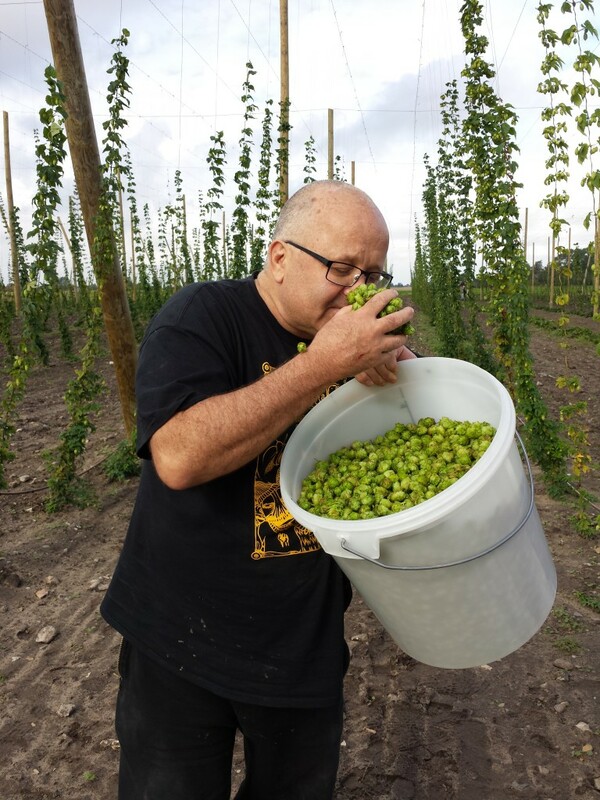 Get to know more about jeffrey Scott The Brewmaster. 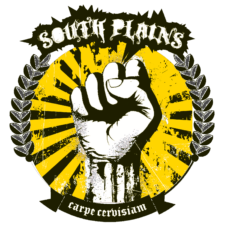 We are starting a ambitious crowdfunding campaign to modernize equipment and increase production, especially our sour beer production. 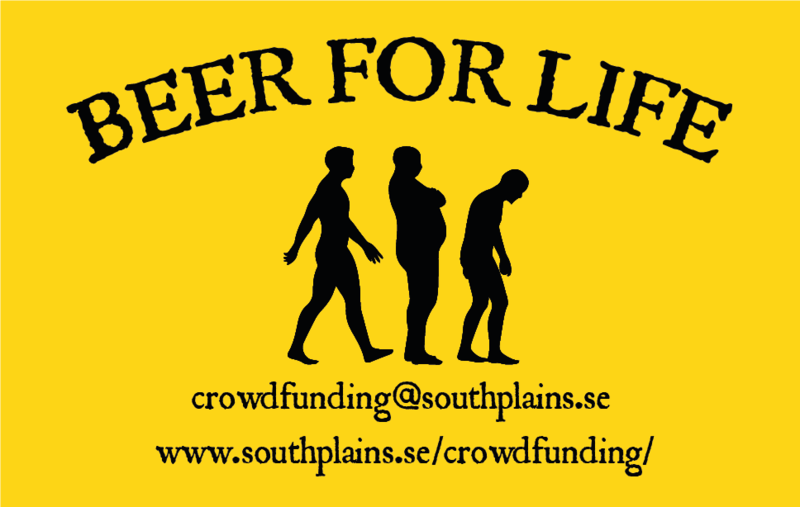 At South Plains Brewing Company we are starting a crowdfunding campaign called ‘Beer for Life‘.